Call UBP Catering on 0786 751 7693; for vegan catering in London. We are one of the best vegan caterers based in North London. 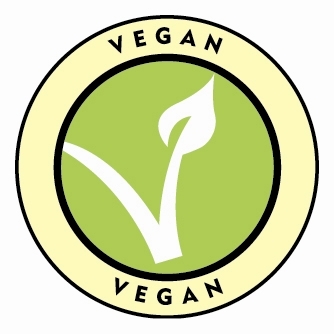 Many people do not know what vegan catering would include? We would like to inform our visitors that we can provide neither food that will not have meat fish nor other substances that come directly from killing an animal, such as animal fats and gelatine. This list also include No dairy products such as cows milk, cheese and yogurt; nor goats milk, No eggs nor foods containing eggs such as Quorn and No honey in any our vegan food.